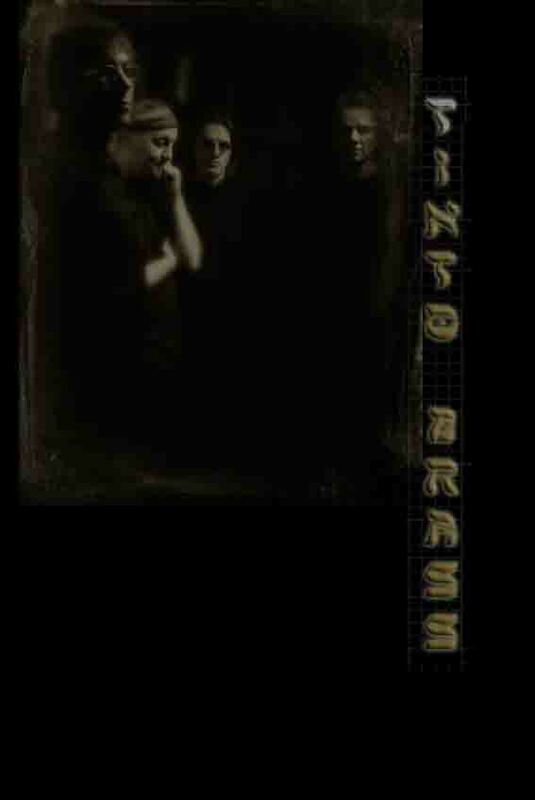 NEW: Tinto Brass's exclusive interviews with the Pocupine Tree band members during the In Absentia european Tour! 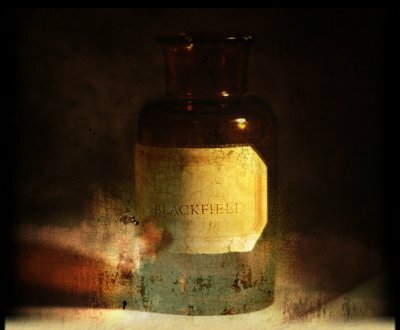 BLACKFIELD : Our EXCLUSIVE pages about the Steven Wilson/Aviv Geffen project. TRAINS Our new forum: come and talk about anything related to the band or our group (Hebrew and english)This forum is very active.